This post is brought to you in collaboration with Cree LED bulbs. All thoughts, ideas, and opinions are my own. Lots of things go into making your home cozy during the winter season, from decor and ambiance to prepping your house for the colder weather. I can't believe winter is almost upon us! This year has flown by. 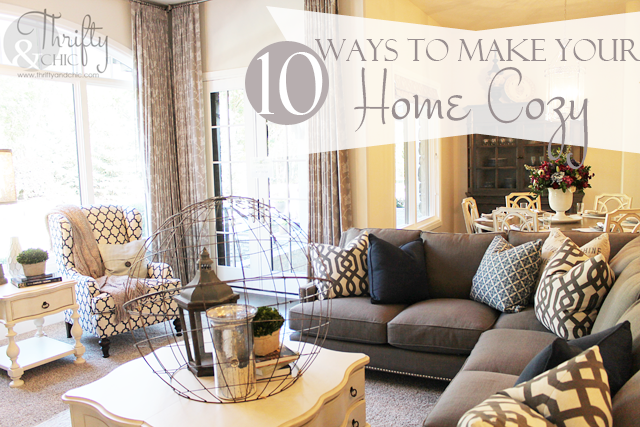 Here are a ten simple ways to make your home cozy for the upcoming winter months and help yourself save some energy along the way! 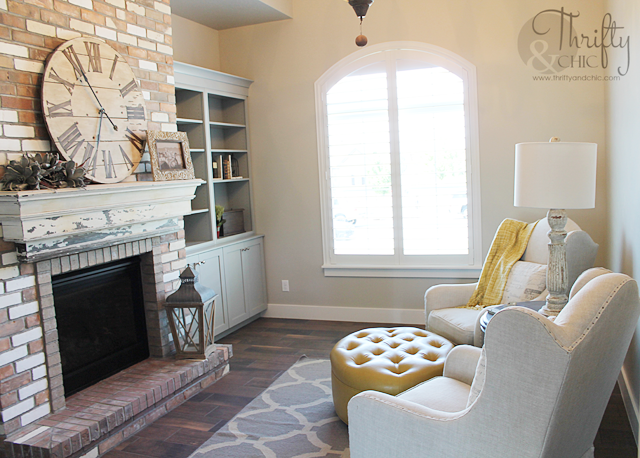 Rugs: Swap out thinner rugs for nice plush rugs. If you don't have rugs down at all, be sure to add some! Having rugs helps to keep your floors warmer, your footsies warmer, and your heating bill a bit smaller. 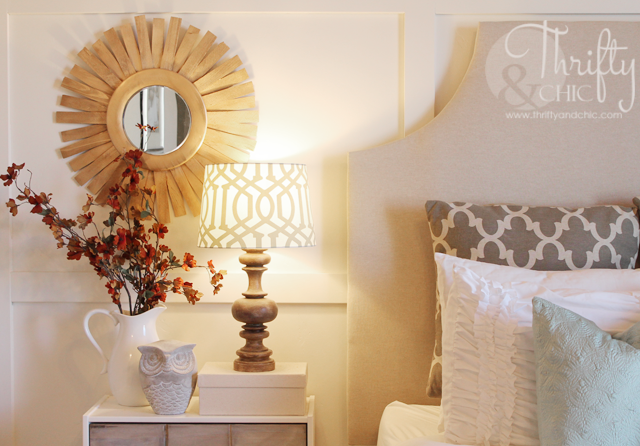 Layering: A great way to add coziness to your home is through blankets and pillows. I always bring out my nice large wool blankets and layer them all over the couches and chairs. I also place pillows everywhere, even at my dining table. It just brings a nice warmth to the space. Windows: Insulate windows throughout the house. Also, layering drapes is a great way to make your home feel cozy. Just remember to go simple with patterns when layering drapes. 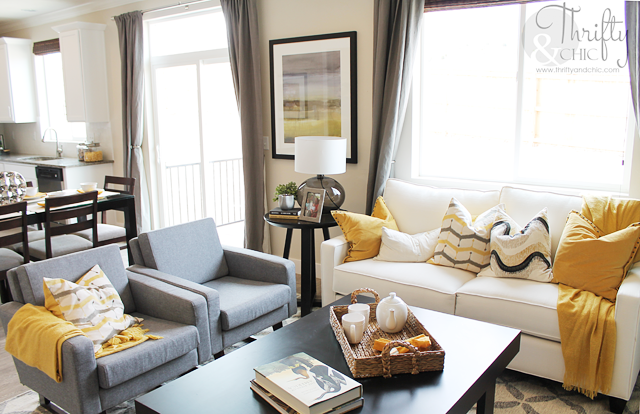 Do a solid with a bold pattern, or a small scale with a large scale. Layering with bamboo shades and curtains is a great look also. You could also switch out your light summery drapes for thicker lined ones. 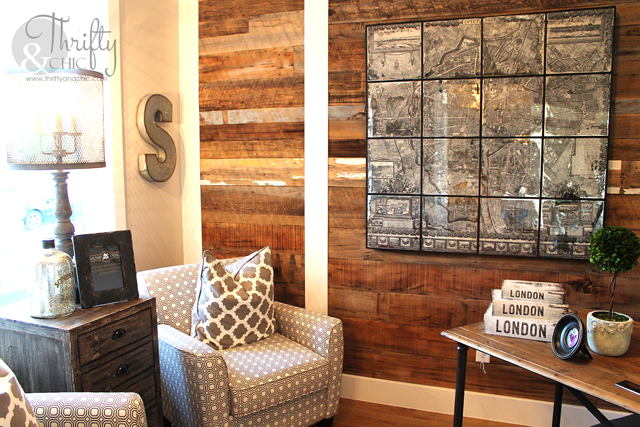 Texture: Bring in texture through rustic accent pieces, rugs, pillows and blankets. Break up colder, smoother textures by layering books on it, placing a fabric clothe on it, or even something furry like a sheep skin rug. Bring nature inside: Adding natural elements brings texture to a space in a simple, organic way. I love bringing in logs or firewood and placing it by my fireplace, even though it's a gas fireplace. I also use branches found from trees outside and place them in vases or gather limbs and place them in a corner. Turn on your fireplace: Obviously, make sure your fireplace has been serviced and is in good working order first :) Turning on the fireplace on a cold winter night or morning makes all the difference in the world, especially if you have a chance to cozy up by it with a book and some hot chocolate. Weather stripping doors: Every year I go through and check the weather stripping on our doors and replace it if it need be, or fill in where I find cracks. It's amazing how much cold air can get into those little cracks making your house feel cold and drafty. Changing outdoor lighting: Your outdoor lights will be on a lot longer since the days are shorter. I made the switch and changed all my outdoor lights to Cree LED bulbs. These baby's last for up to 25 years and are far more energy efficient than normal bulbs. Plus, that means the less I have to sit on my husbands shoulders to try to change the porch light, or teeter on a ladder to try to change the lights in the eves. 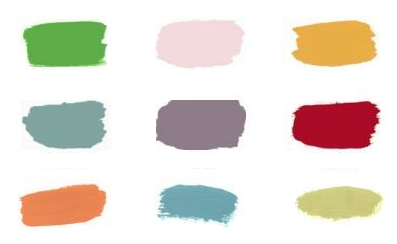 Add Color: Add a splash of color to your door. Imagine all the white snow, and your door standing out in a stunning hue. Don't want to make such a big change? Then bring in color through your door mat, or pillows along a porch bench (even if they won't be used for months). Interested in learning more about Cree LED bulbs? Just check out their website www.creebulb.com. 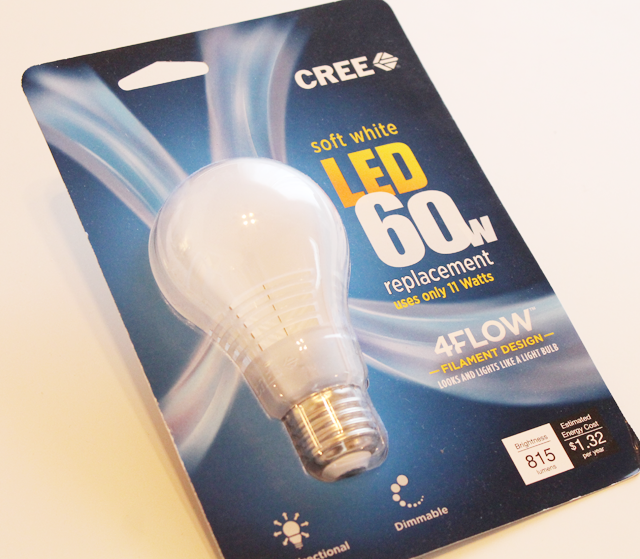 Cree LED bulbs are available at your local Home Depot! Thank you for the tips! Indeed, we need to cover up for the cold days and even when we are to layer and all, it can still be done without ruining the interior design. Love these tips. Do you happen to know where the curtains are from in the first picture? Love the sectional in the first picture! Where is this couch from? Great ideas and beautiful examples!